March 24, 1948. 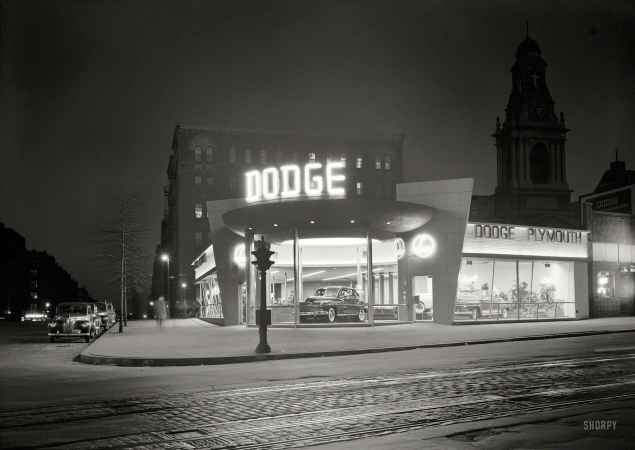 "L Motors, 175th Street and Broadway, New York City. Morris Lapidus, client."